SCOUT Beach Bum: The Beach Bum is the Original Deano's "cool younger sister," with a slimmer profile and zipper closure. 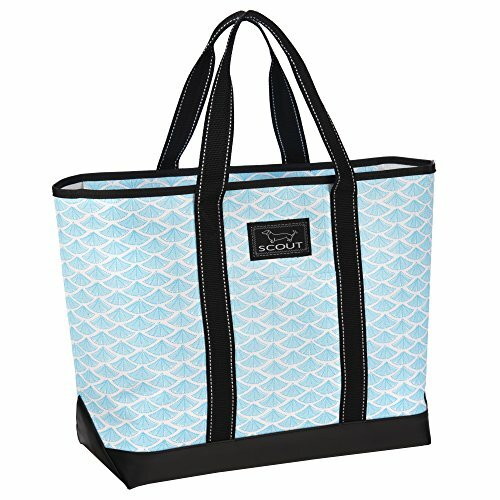 This sand- and water-resistant tote is perfect for days at the beach or pool. Zip it closed and carry all you like, then unpack and fold it flat when you 're not using it. This bag will have you feeling beachy keen.